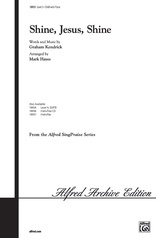 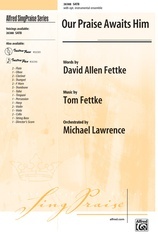 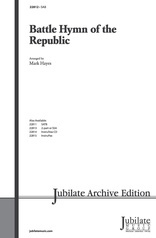 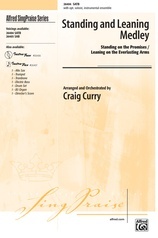 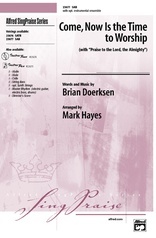 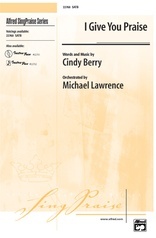 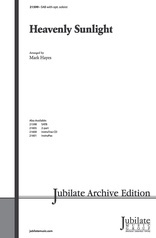 Mark Hayes has created a fresh, contemporary arrangement of the beloved hymn, Holy, Holy, Holy. Opening with unison voices singing softly in cut-time, it modulates by verse as the choral texture thickens, climaxing in a majestic final verse for choir and congregation. 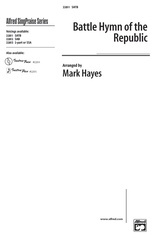 Mark's brilliant orchestration (opt. 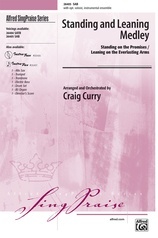 InstruPax and InstruTrax CD available separately) adds a regal touch. An outstanding choice for worship throughout the year, especially Ascension, Christ the King, Trinity and Pentecost.